 We currently have 3 in stock at Wells, 0 in stock at Congresbury (as of 25/04/2019 17:24:43). 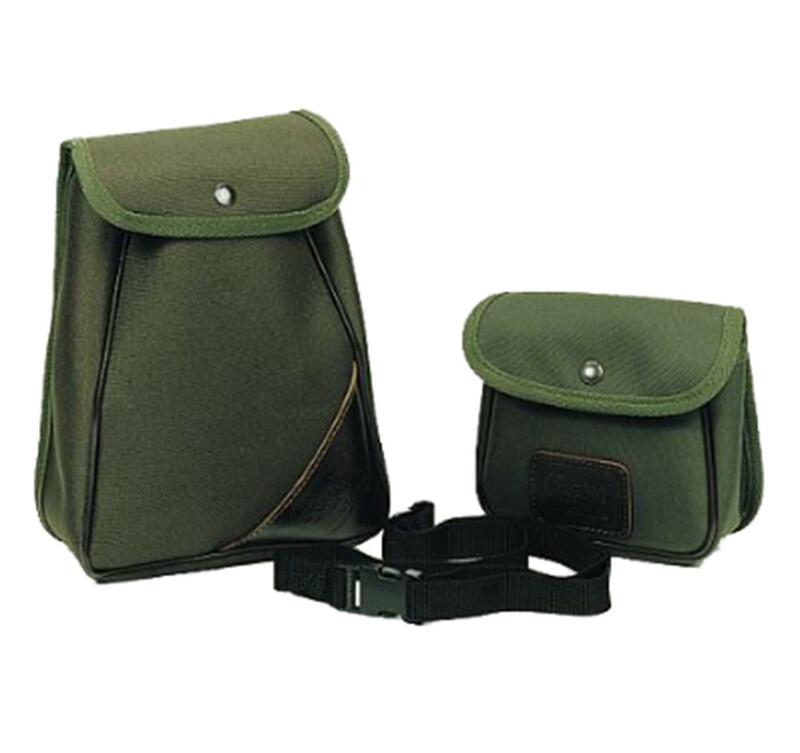 Designed to attach to any belt, the deep purse shaped pouch can easily hold 125 12g shells and the smaller pouch is designed to hold 60 12g cartridges. The Top can be flapped open for quick access to both.